Australian contender charges to seventh overall in Italy. 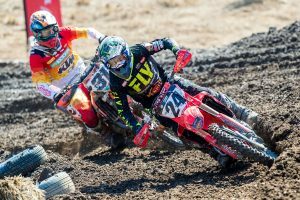 Mitch Evans overcame a tweaked knee sustained in Saturday’s qualifying race to earn an impressive top 10 result at Trentino’s fourth round of the 2019 MX2 World Championship in Italy. 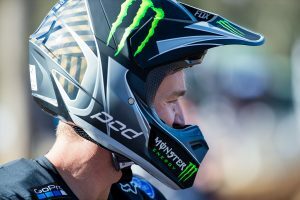 The youthful Australian strung together a respectable 6-7 scorecard for seventh overall, granting him his best finish since Argentina’s season-opener, where he landed on the podium while making his world championship debut. 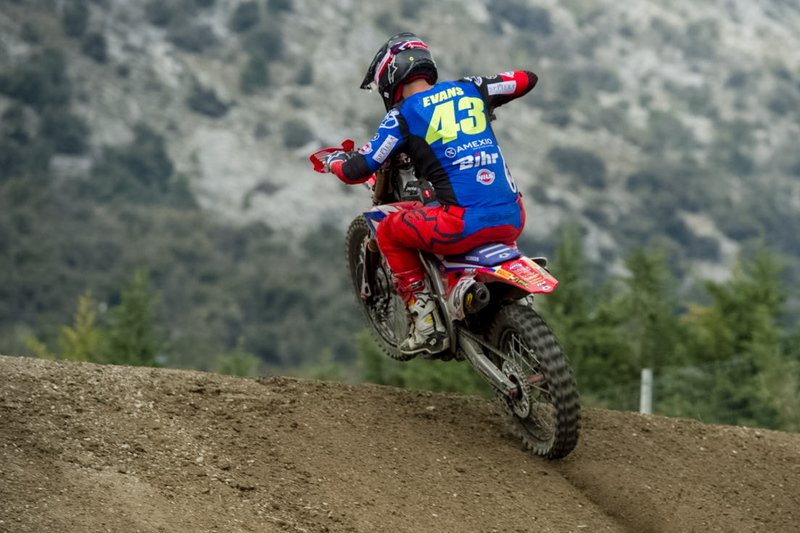 “I’ve not raced at Trentino before but it’s a cool track,” Evans stated. “It just took me a while to learn it. I tweaked my knee in the qualifying race and that made it a struggle to come through the pack as it was a little one-line out there. But no excuses, I know what I need to do to improve. 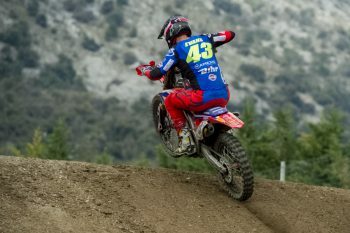 The result has promoted the Team Honda 114 Motorsports rider to eighth in the championship standings, and he now has month to let his knee heal before the next grand prix, scheduled for 12 May at Lombardia in Italy.